In conservation practice, as in just about everything else, the pendulum of opinion swings back and forth. Right now, many ecologists are emphasizing the importance of conserving or rehabilitating forests that have been altered in various ways--such as selectively logged forests or secondary forests that are regenerating on formerly cleared land. 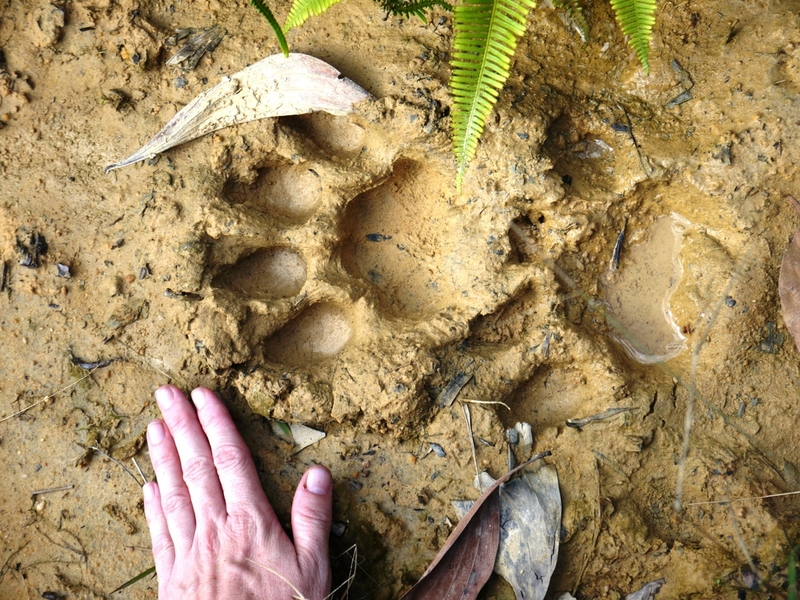 Still valuable... tiger footprint in a regenerating forest in Sumatra (photo by William Laurance). One reason for this is that such modified habitats are so prevalent, and sometimes intensely vulnerable, across the planet. For instance, around 400 million hectares of tropical forest globally is in some kind of logging estate. 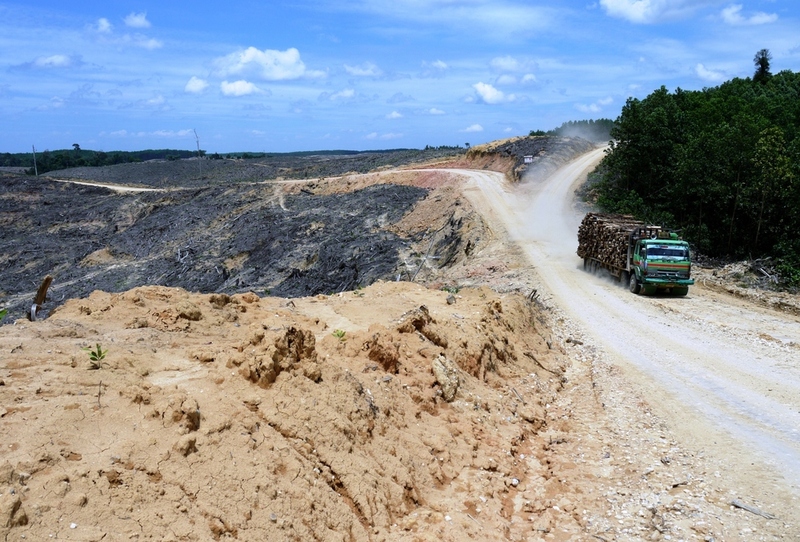 Indonesia alone has at least 35 million hectares of selectively logged forest--an area larger than Germany--and much of this logged forest is unprotected and being cleared for agriculture. But there are also those who emphasize the values of old-growth forest. One example is ALERT member Corey Bradshaw, who explains his views in this recent interview on Mongabay. Bradshaw's views echo an analysis we published in Nature in 2011. In that study, we found old-growth tropical forests had higher biodiversity-conservation values than all other modified forests or lands. Nonetheless, native forest that had been selectively logged came in a close second, underscoring the importance of conserving these vulnerable forests. In the end, no single conservation strategy always wins out. All forests have value, and in many parts of the world, modified forests are just about all that remains. That doesn't diminish the vital need to conserve old-growth forests wherever they still survive.